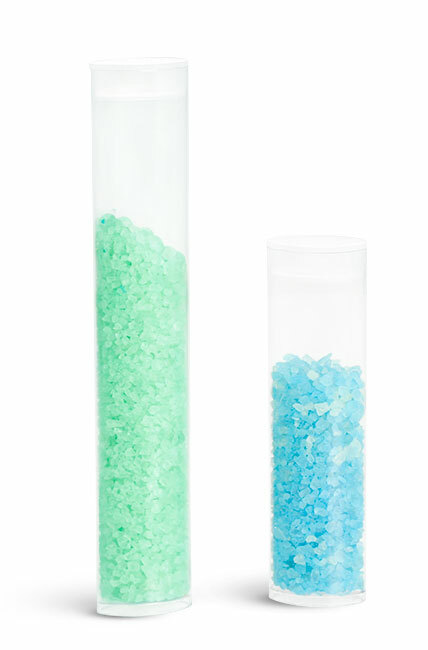 For a modern and unique look, try packaging your bath salt creations in a square or circular plastic bath salt tube. 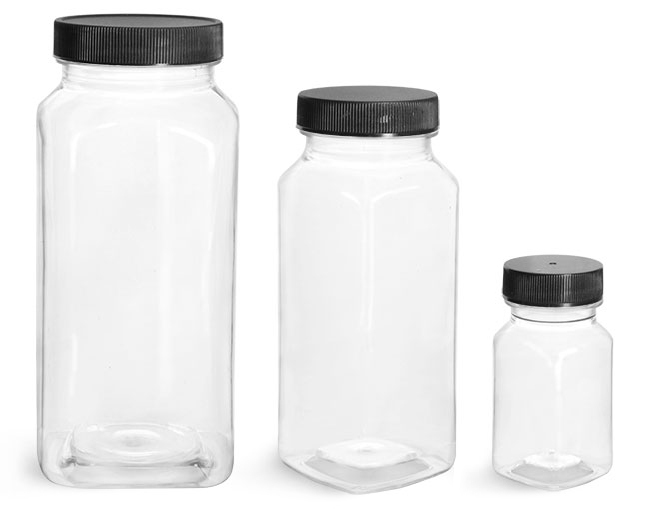 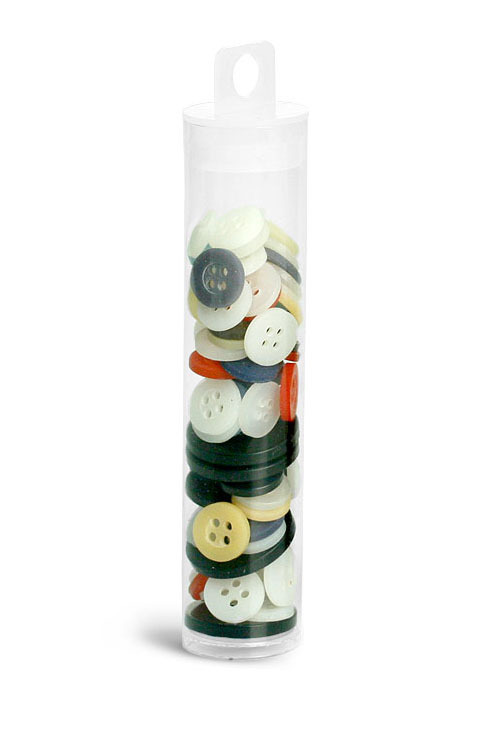 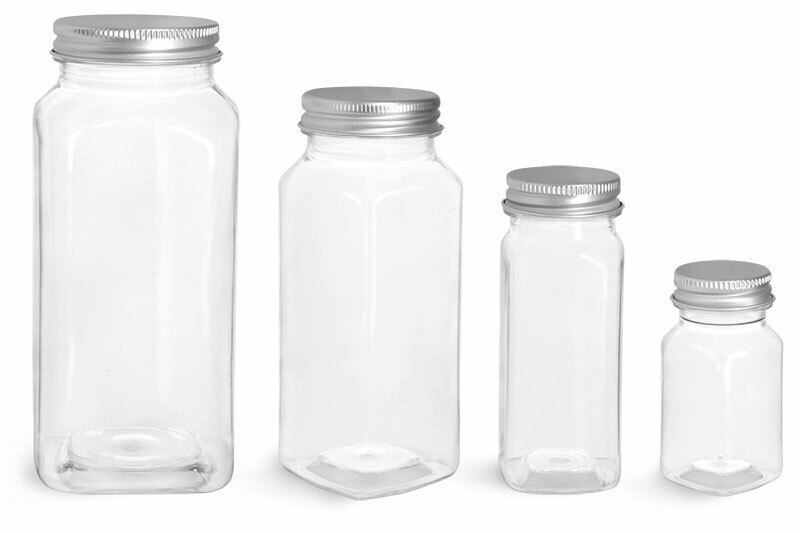 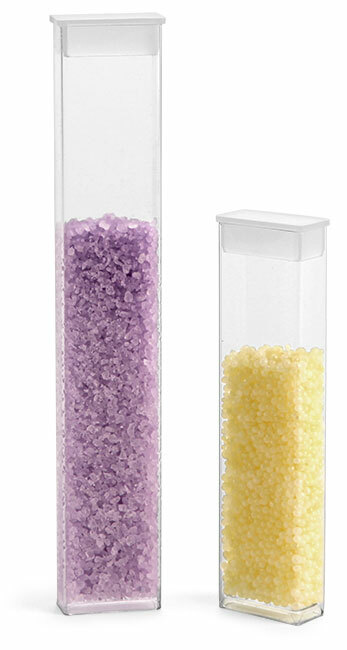 The clear plastic bath salt tubes are easily filled and capped with snug fitting end plugs. 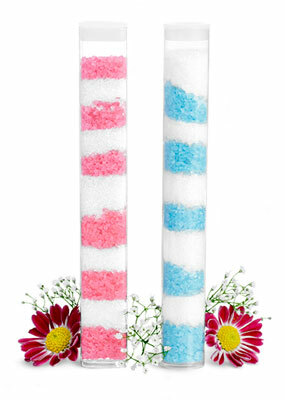 These 8" tall clear flexible plastic tubes display your product letting the colors and textures of your bath salts sell themselves. 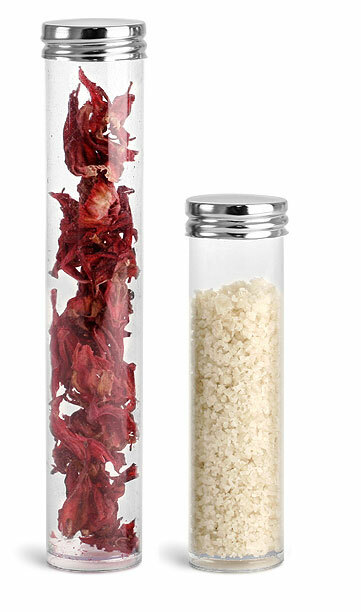 Adding a beautiful label to the our tubes can only enhance your products and these containers give you the perfect opportunity to do so!